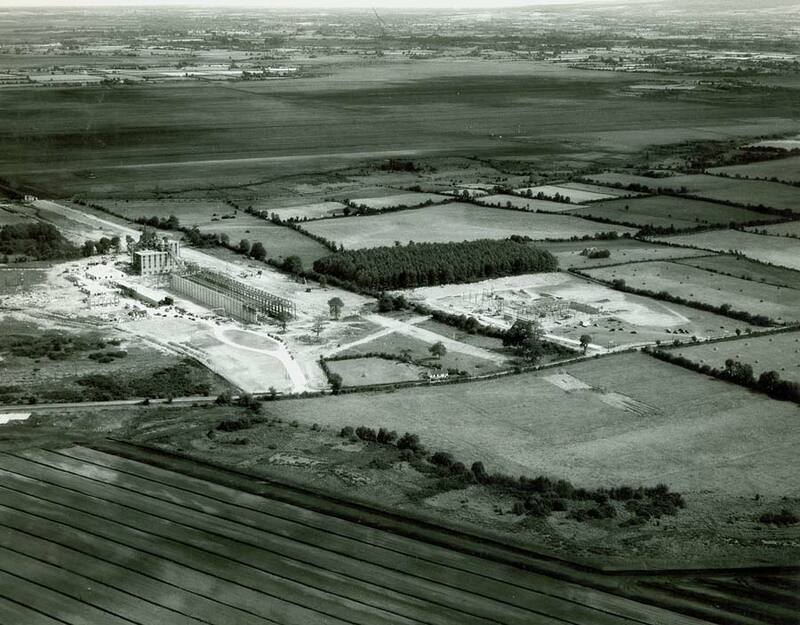 In the early 1960’s two new briquette factories, Derrinlough and Croghan, opened because of the demand for briquettes. 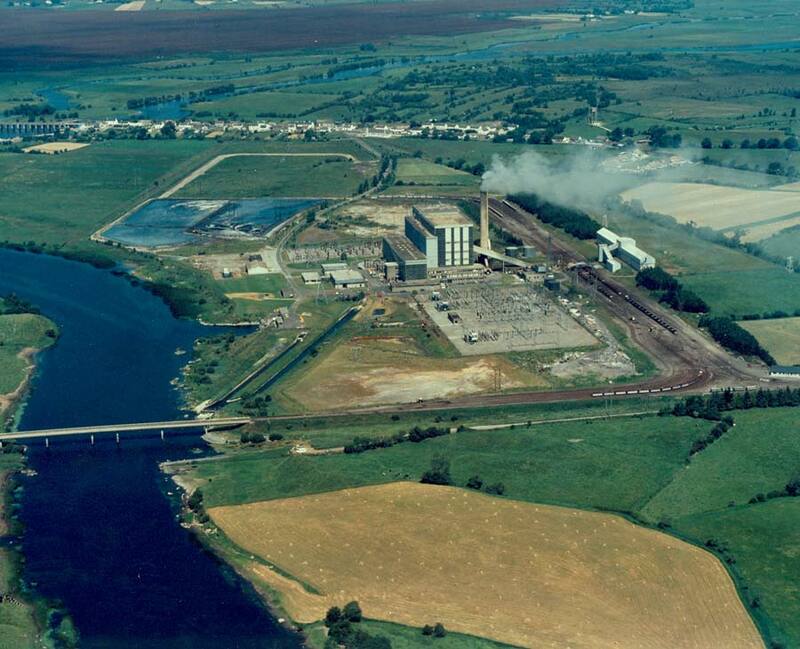 Due to the opening of Derrinlough and Croghan, Bord na Móna began to market briquettes. Before this, Lullymore could not meet the demand and marketing was not required. 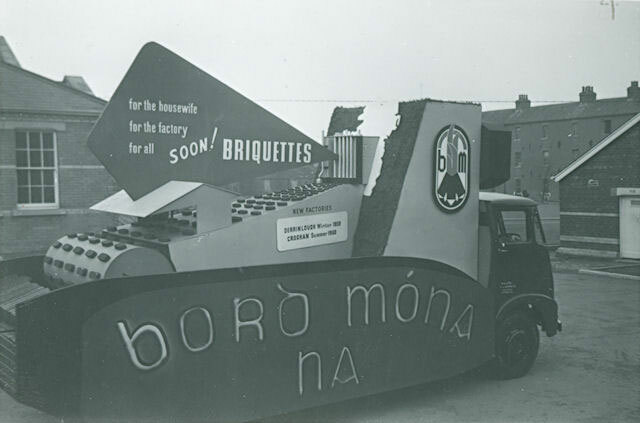 The use of Briquettes expanded and Bord na Móna began to use marketing campaigns - the first publicity officer was appointed in 1962. In 1961, Hurricane Debbie caused serious damage to milled peat stocks. 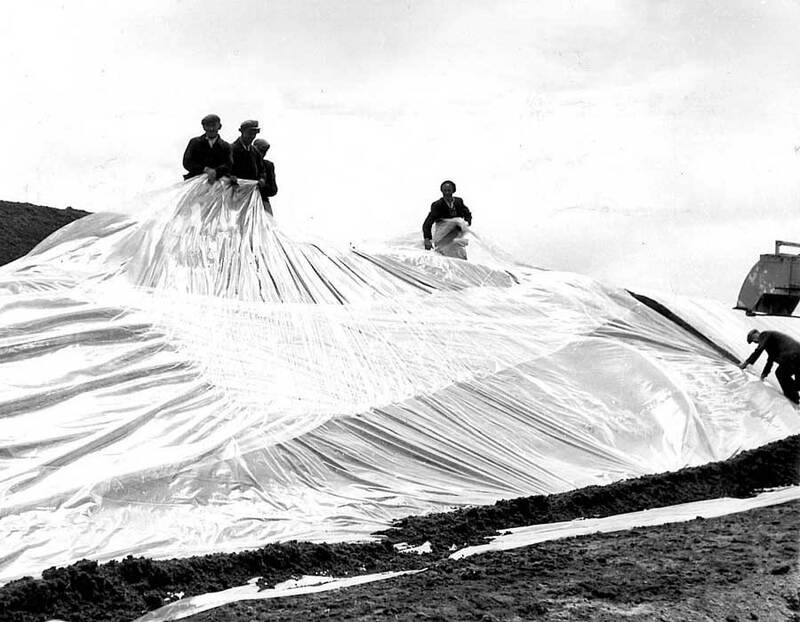 This led to the decision to protect the stockpiles with polythene. 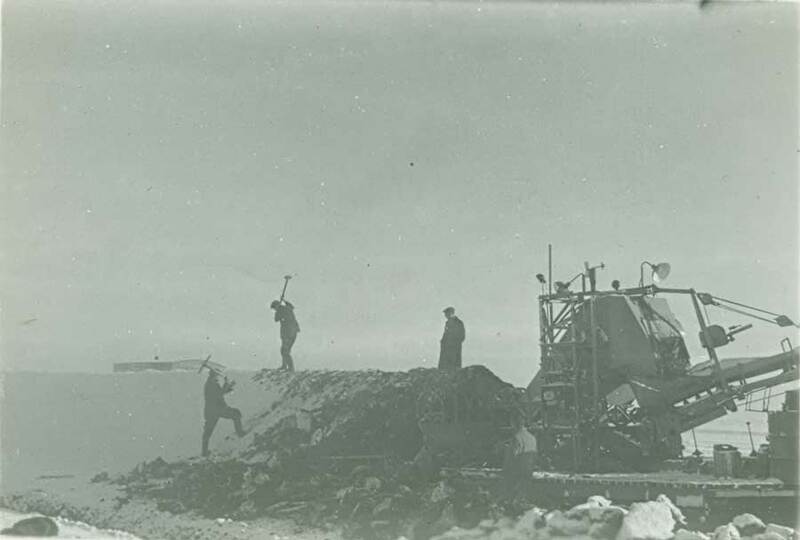 In early 1962, the stockpiles were frozen due to the low temperatures and the men had to use pickaxes and sledge hammers to break through the frost. 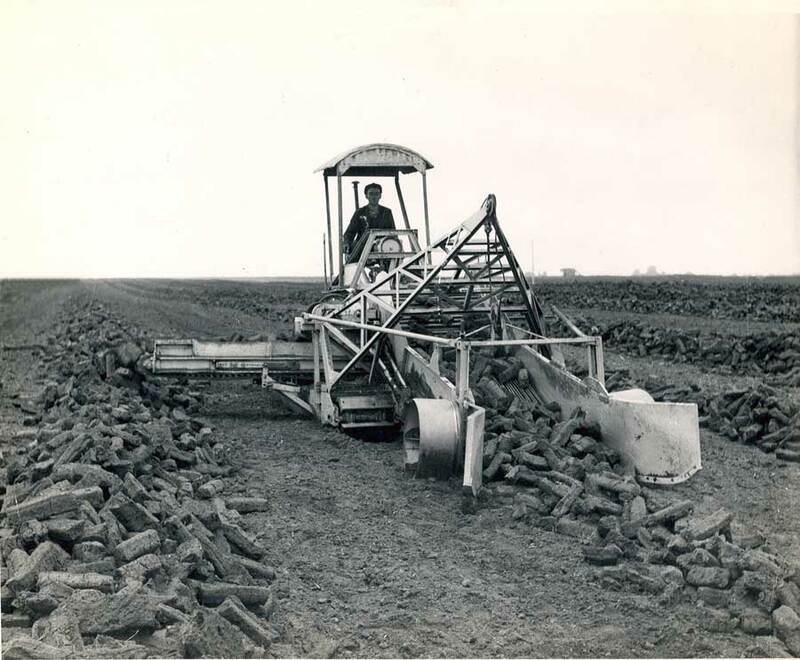 During the 1960’s, harvesting and footing of turf continued to involve manual labour. 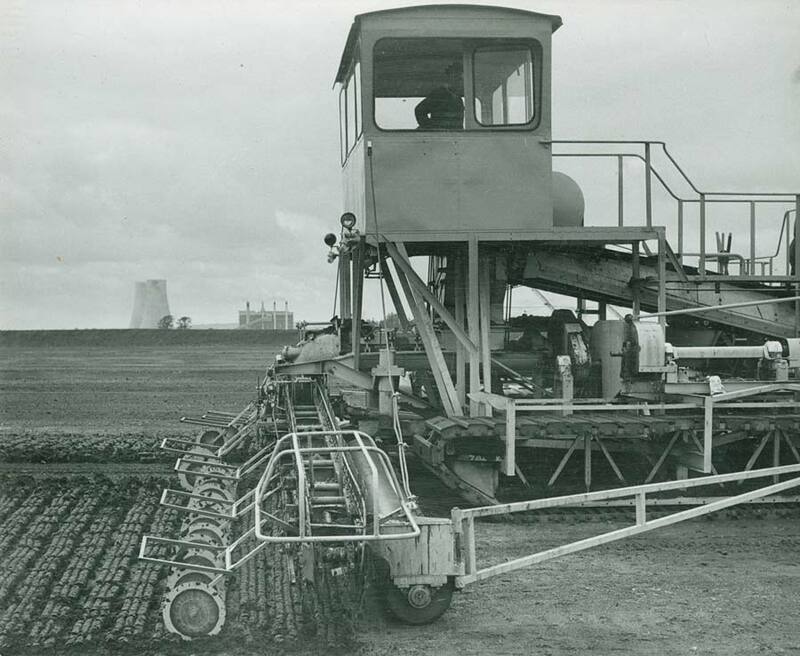 Eventually a machine was developed to perform the windrowing procedure. 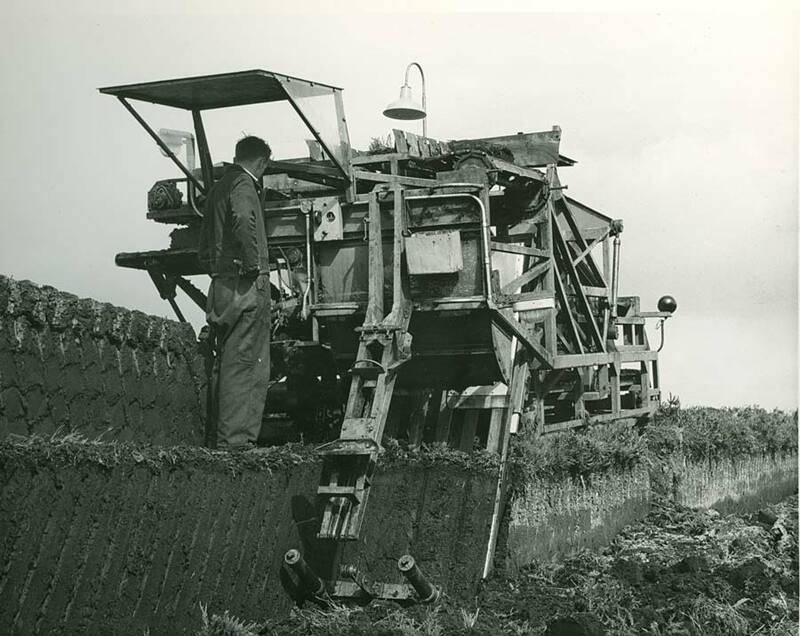 By 1967, Bord na Móna was operating six sod moss machines which cut the peat moss in sods from the bog and stacked them in walls. 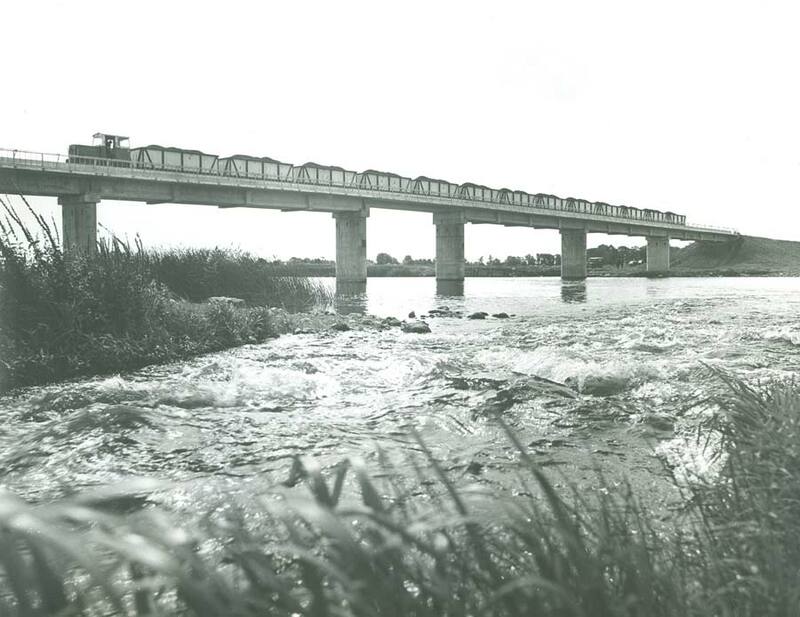 In 1960, the board of Bord na Móna agreed a bog development programme costing £0.5 million to supply fuel to new peat fired power stations including Shannonbridge. 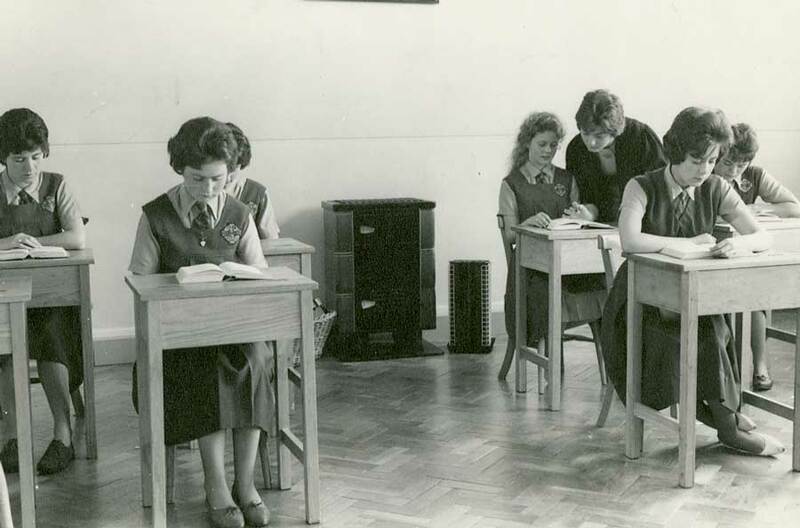 Due to poor weather condition in the 1960s the board began the Foidin experiment. The short cycle harvesting project, however, was not a success.